“Princess Diana Wanted To Marry A Doctor And Live In Pakistan!” - Jemima Khan Reveals Shocking Truth! 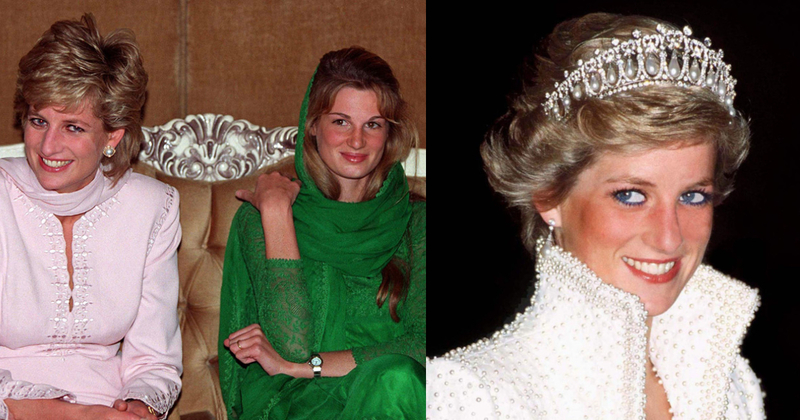 “Princess Diana Wanted To Marry A Doctor And Live In Pakistan!” – Jemima Khan Reveals Shocking Truth! Many people knew that how the “Royal Household” works. The things that have been revealed after a few marriages. Like the first one was of Prince Charles and Princess Diana. The lasted a few years and when it ended, the pandora box of the secret was burst open by Lady Diana. There are many dark realities of the royalty that not all the commoners know of! Like how Prince Charles kept cheating on Lady Diana long before even their marriage and continued doing it after they both had kids. Charles-Camilla affair is know by everyone, and Queen Elizabeth did not show any support to Diana by any means in this regard and kept silence in favour of his son. 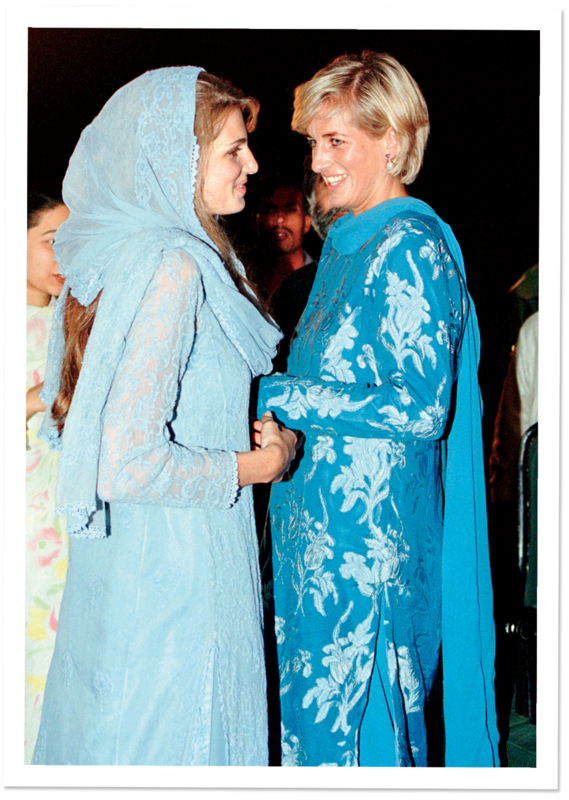 Whereas Diana was roaming around the world doing social work, and while she was at it, she met Jemima Khan! 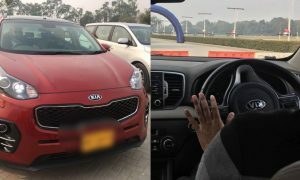 The ex-wife of Imran Khan current PM of Pakistan. They bonded so well, and soon Jemima and Diana were on papers. Diana did not have many friends but out of few Jemima was seem to be a very good friend of hers! 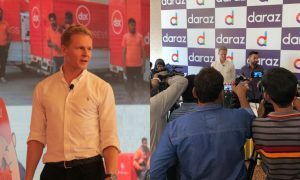 As the famous rumors of Diana’s many affairs, Jemima just spoke about the one which might shock a lot of Pakistanis! Allegedly these are 7 “main men” in Diana’s life! One of them was a Pakistani Surgeon Hasnat Khan! 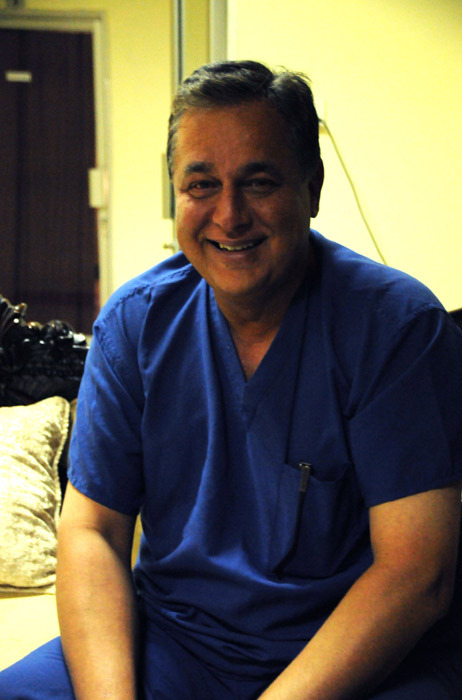 Diana’s true love was actually a doctor from Pakistan Hasnat Khan, who worked at one of the hospitals where Diana would regularly volunteer and do various pro bono tasks. 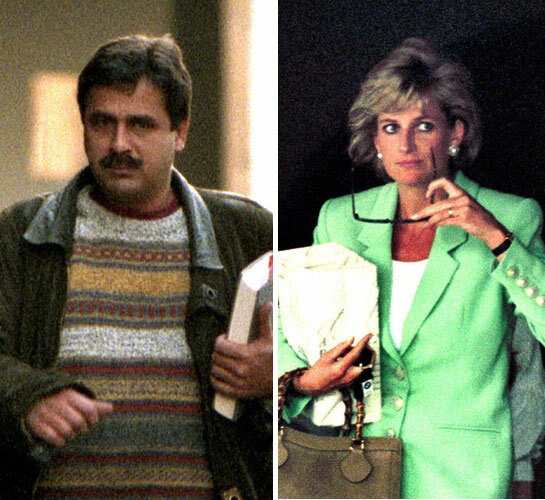 Hasnat’s family didn’t approve of his decision to marry Diana! Hasnat on that time was an extraordinary genius who passionately gave his life to medicine! Later, in the year when Diana died with her last boyfriend. People called it one of the darkest reality about the British royalty that the accident was planned by the Queen! The genetic heritage that has earned these royalties the badge of being superior to thou! But in reality, they are more or less common like any other human. They do not have much superiority by any means over other people other than the fact they were born in a royal house.